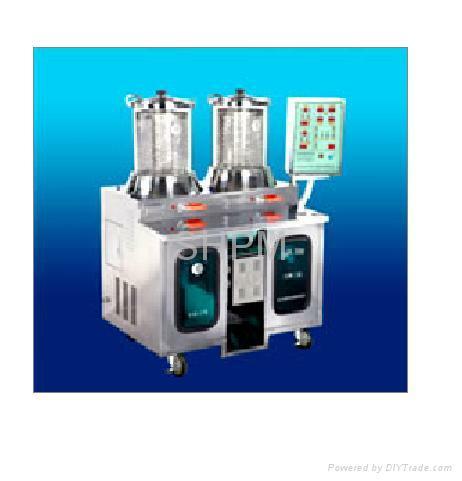 The machine integrates the decocting with packing, and is suitable for hospital, Chinese medicine clinic, and drugstore. It accords to the traditional decocting. You can decoct it at first, and then prescribe, high heat and gentle heat can change. This can improve the distilling of effected component. Is uses the modern technology to pack the soup medicine into small the sanitation. This machine use the computer program control, and is safe. Creditable, convenient, and beautiful. It can also improve the quantity of the clinic, increase the sale of the soup medicine and prevent the prescription from letting out. 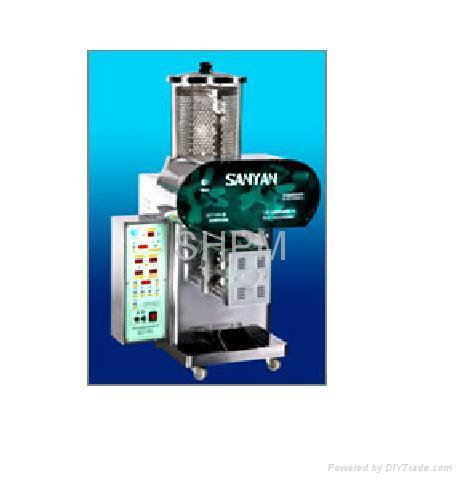 This machine is convenient for patients to take medicine, schlep and store. 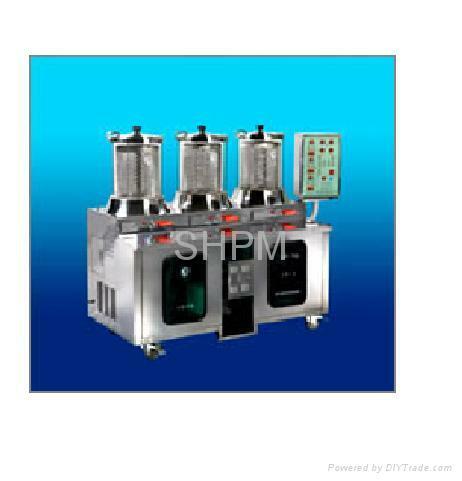 It also ends the fire decocting and sootiness, reduces the workers and improves the benefits. 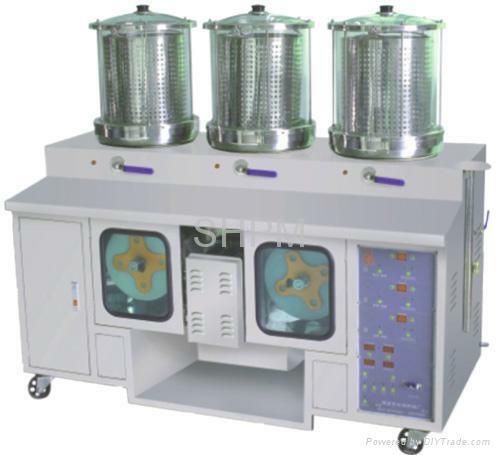 This machine develops the Chinese medicine, and is suitable for the demand of modernization and standardization.